When we think about the key figures of early American history, we think of explorers, or Pilgrims, or Native Americans—not cattle, or goats, or swine. 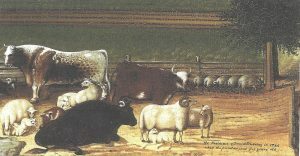 But livestock played a vitally important role in the colonization of the New World. These animals helped to sustain English colonists but also generated friction with Indians and became a driving force in westward expansion. 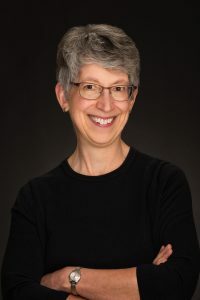 A specialist in the history of colonial and revolutionary America, presenter Dr. Virginia DeJohn Anderson has taught at the University of Colorado Boulder since 1985. This talk is derived from her second book, Creatures of Empire: How Domestic Animals Transformed Early America (2004). Her most recent book is The Martyr and the Traitor: Nathan Hale, Moses Dunbar, and the American Revolution (2017).